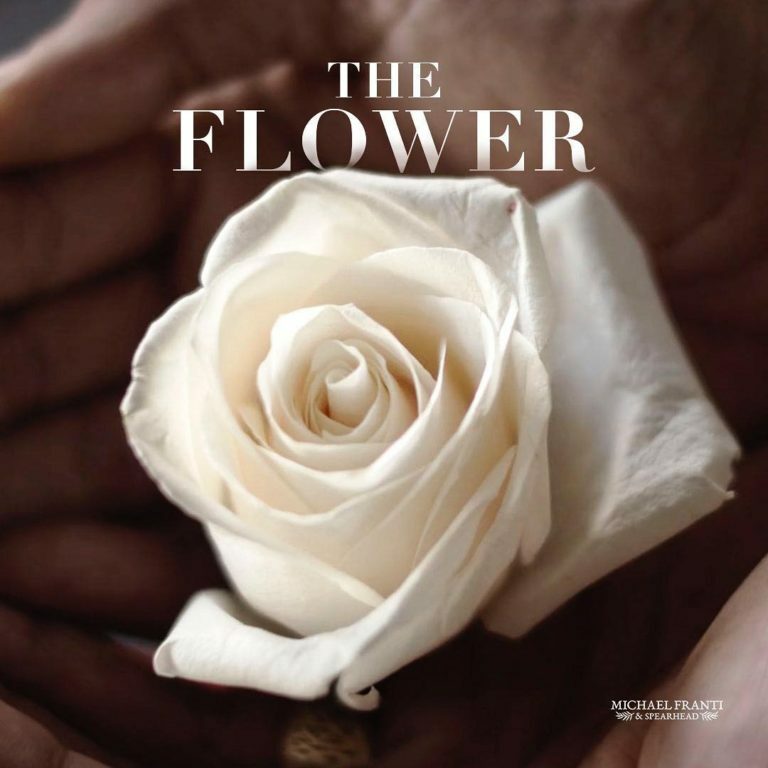 I am thrilled to be releasing the video for “The Flower” feat. Victoria Canal today. We wrote the song with Niko Moon and Ben Simonetti to be an anthem for the movement to end gun violence in our nation. For the video, I traveled the country filming families and individuals effected by gun violence and was alarmed by the fact that it touches every corner and every walk of life in our society. In 2017, the CDC counted 39,773 gun violence deaths. That’s nearly 108 people a day. That’s way too many. I hope this song helps us to see that all of us, no matter what walk of life, or political perspective, gun owner or not, has a role to play in reducing the number of gun deaths we see in our country each day.